If you have guinea fowl, you've come to the right place. 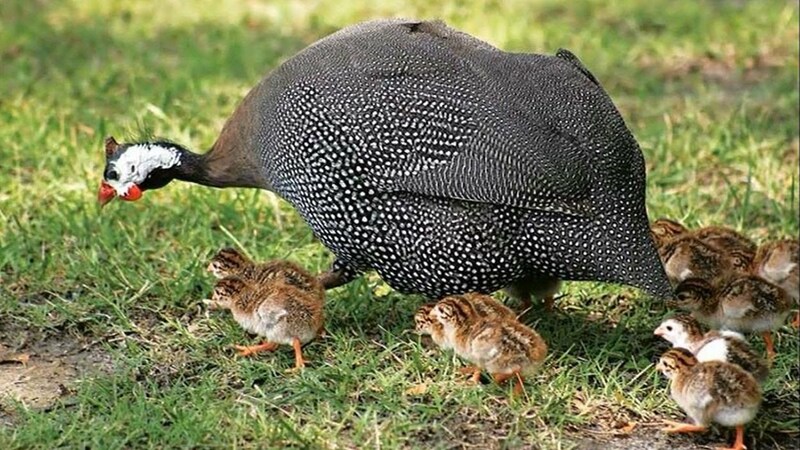 If you are considering getting guinea fowl, you're still in the right place. Come on in for the best support and community around. That is if you try to do it alone. Membership provides a community of support like no other, that makes all of this easy and successful. Join our flock today and make your flock great! 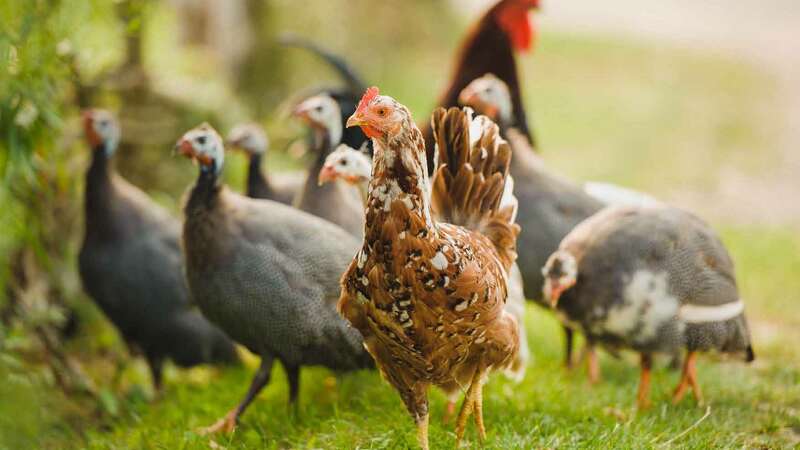 If you need to find birds for sale, newborn keets, fertile eggs, or gear for your flock, check out our breeder list and classified ads. 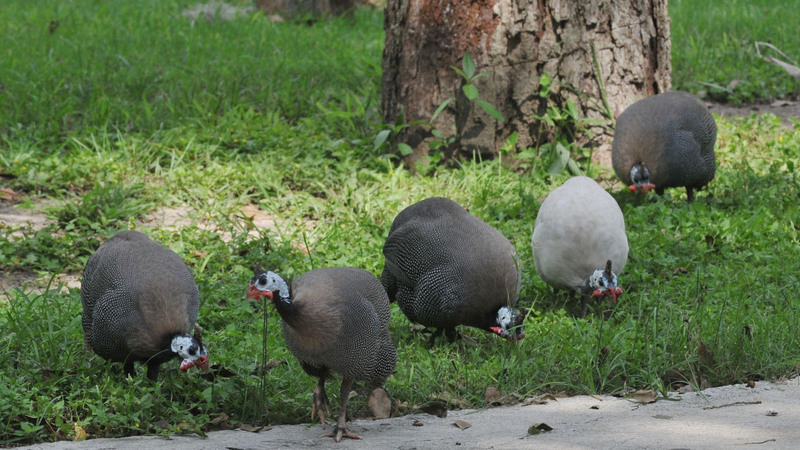 We are a community of caring, supoortive, knowlegeable guinea fowl enthusiasts, owners, and professionals. Take a look around and join the flock!